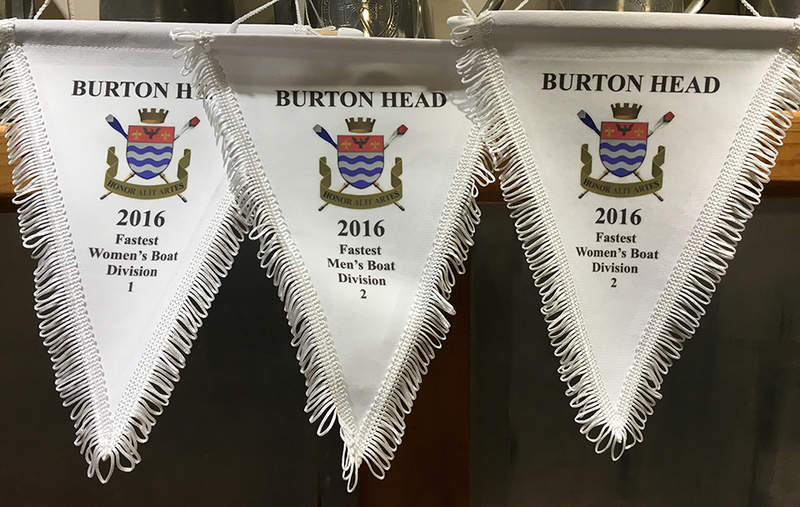 Despite early heavy rain, under sunny skies the Masters 8+ was reconvened to row the Burton Head Race in Andy’s honour. With black bows on his rigger and the bow ball the course was rowed in “man down” formation. First off and first to finish it was a remarkably good row for a scratch crew including Stuart coming out of racing retirement of 6 years. There was respectful applause and tears in the boat as we cheered Andy over the finishing line. Tears over, it was time for the rest of the club to uphold his honour. With three of the four fastest boats of the day, fastest ladies boat in both divisions and fastest boat in the second division (and also of the day) there was a creditable cluster of medals for the club. With thanks to Burton for facilitating the event we are sure that Andy would have appreciated the gesture. 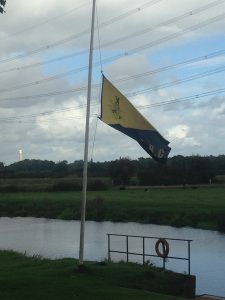 Given the improvement in the weather as the memorial boat took to the water, we are sure he was looking down on us. 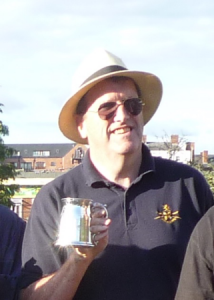 He will be missed but never forgotten, a true gentleman of the rowing fraternity, always there to help and support members of the club at all levels.